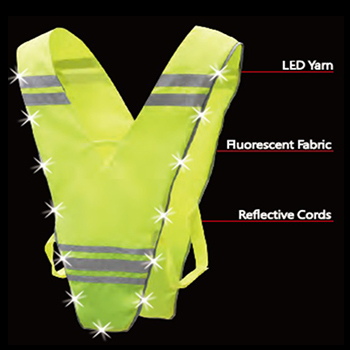 Washable High Visibility LED Protective Vest Supplier - CIU Co., Ltd.
Washable garments with embedded LED light, The high-visibility Washable LED Protective Vest incorporates the conventional fluorescent color and reflective cords with multiple patterns LED yarn, so that the wearers can easier be noticed by the auto-drivers and motor-riders even in the conditions like rainy, foggy and evening. The LED fabric is waterproof and can wash in a machine. 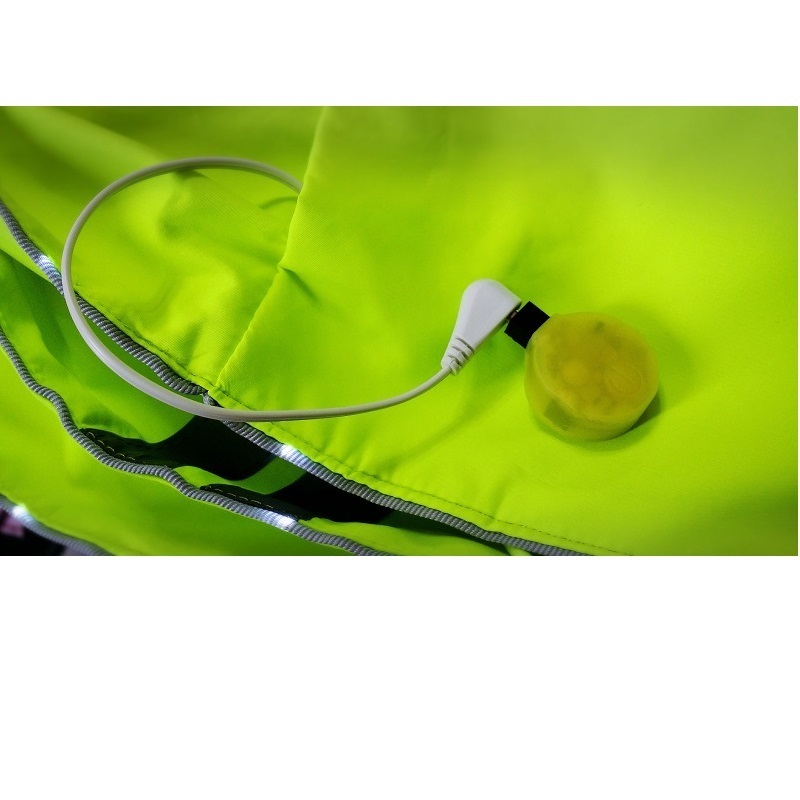 Our waterproof washable LED light can use for professional LED clothing and accessories design, LED costumes, waterproof LED suits, urban cycling apparel, light-up jacket and bags. CIU also offer customized washable and durable LED embedded apparel to secure your life at night, contact with us for details. Los conductores tienen solo menos de un segundo si ellos quieren cerrar el coche cuando ellos ven a las personas lejos 55 metros. Las personas estan mas seguro si ellos llevan CVT-01 Chaleco reflectante con bandas y LEDs porque los conductores les pueden ver lejos 656 feet y tienen mas tiempo cuando ellos quieren cerrar sus coches. CVT-01 Chaleco reflectante con bandas y LEDs más alta visibilidad . Usted puede ver a la persona que lleva CVT-01 cuando el esta lejos de le 200M en la oscuridad. Ademas, CVT-01 Chaleco reflectante con bandas y LEDs es el mejor chaleco reflectante del mundo porque usted puede lavar CVT-01 con LEDs en la lavadora y no tiene calor desde de llevar CVT-01 por mucho tiempo. ЖИЛЕТ СВЕТООТРАЖАЮЩИЙ СО СВЕТОДИОДАМИ - это сигнальный жилет со светодиодами, который позволяет заметить человека при отсутствии света. Любая светоотражающая защитная одежда излучает свет только при наличии источника света. 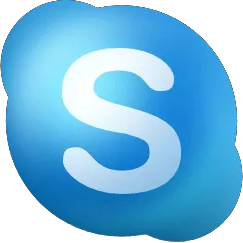 Защитная одежда со светодиодами гораздо надёжнее. Она работает в любых условиях. Её могут использовать велосипедисты, мотоциклисты, строители, дорожные рабочие, сотрудники ГАИ, пожарные, сотрудники специальных служб.